This entry was posted in Lipstick Pics, Clips, & Misc. 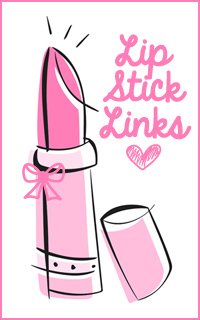 and tagged lipstick, lipstick links, the lipstick lady, the lipstick site by . Bookmark the permalink.